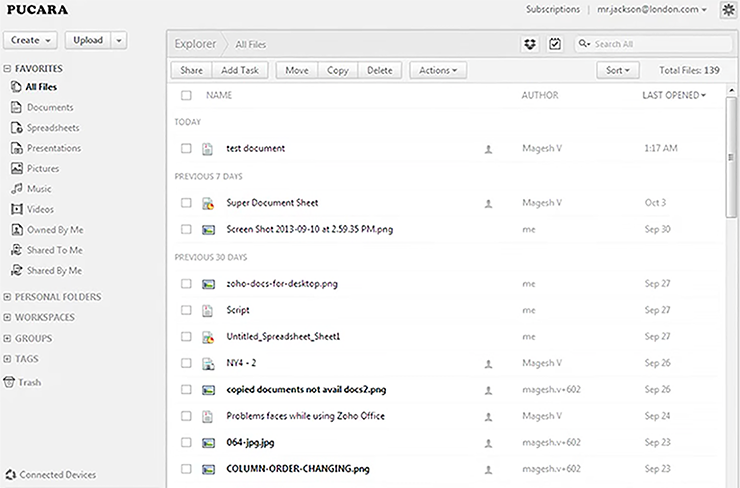 Learn how Zoho Docs makes it easy to store files in any format, share them with individuals or groups and collaborate on documents as a team, in real time. 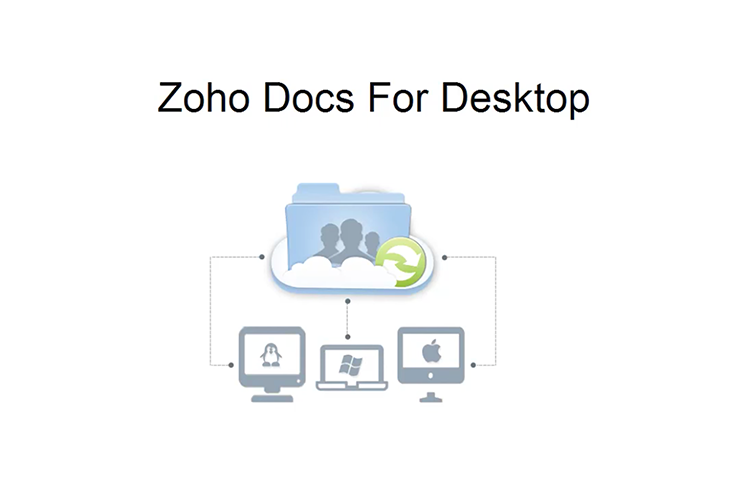 You will find that Zoho Docs is an easy, secure and effective document management solution. 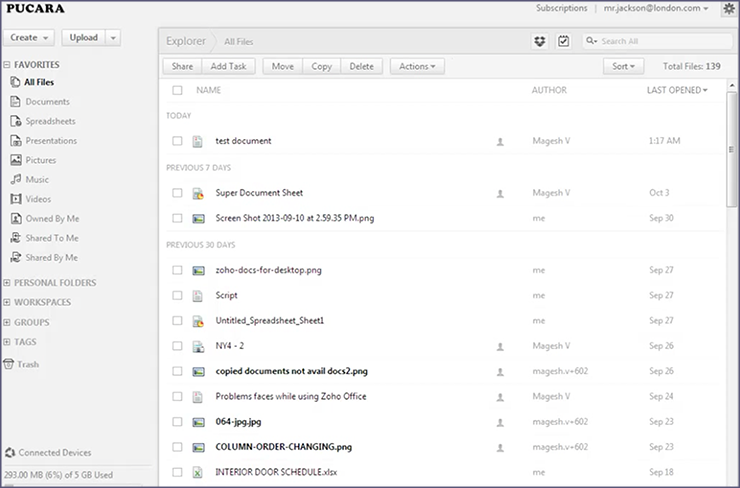 Learn how to share files in any format with individuals without having to email the files. 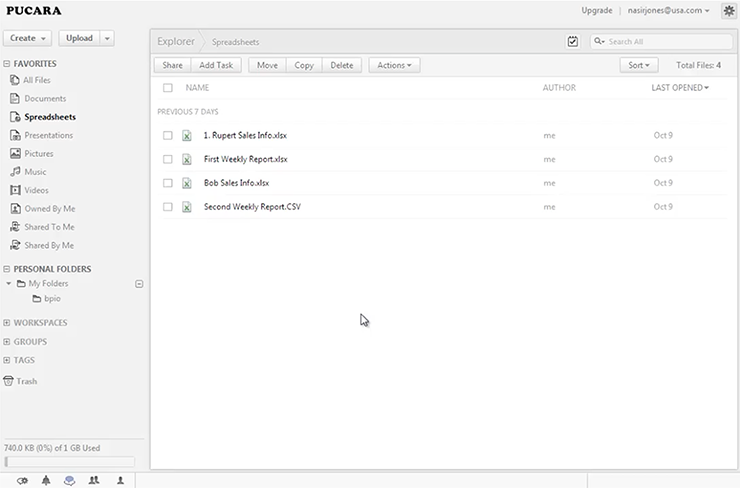 Learn how to share files by setting different document visibility options. 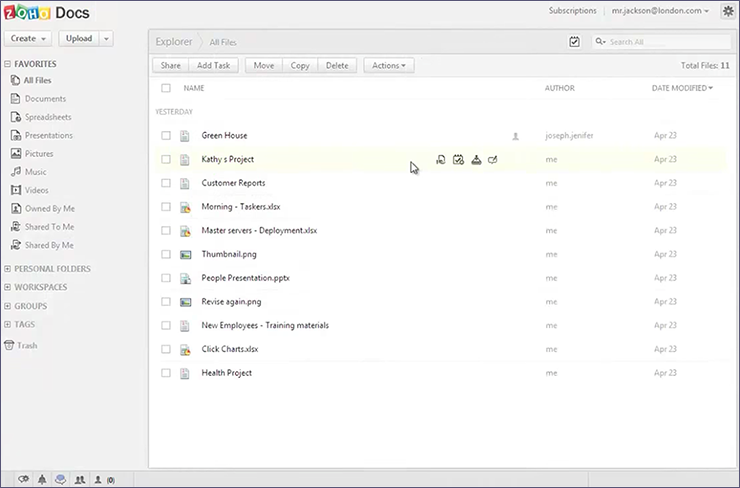 See how one or more users can edit and collaborate on a document in real time. 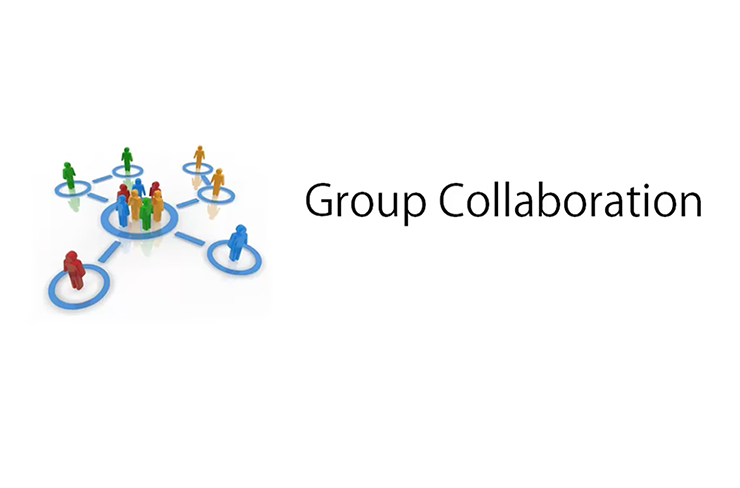 See how you can use the groups function in Zoho Docs for team collaboration. 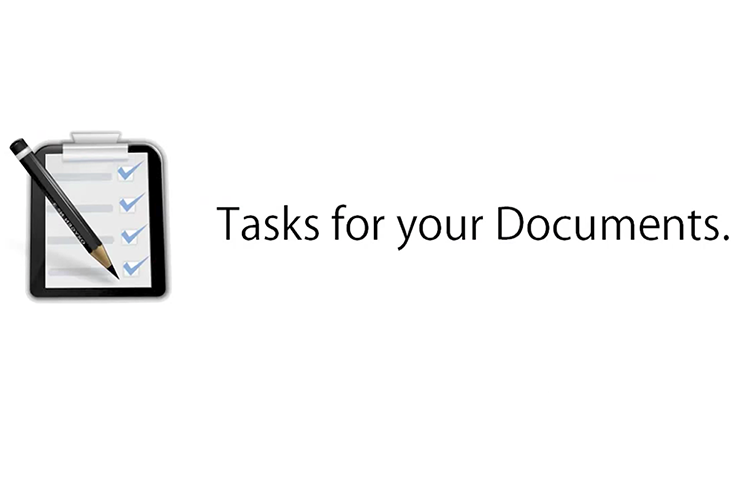 Learn how to send your documents for reviews and approvals using Tasks. 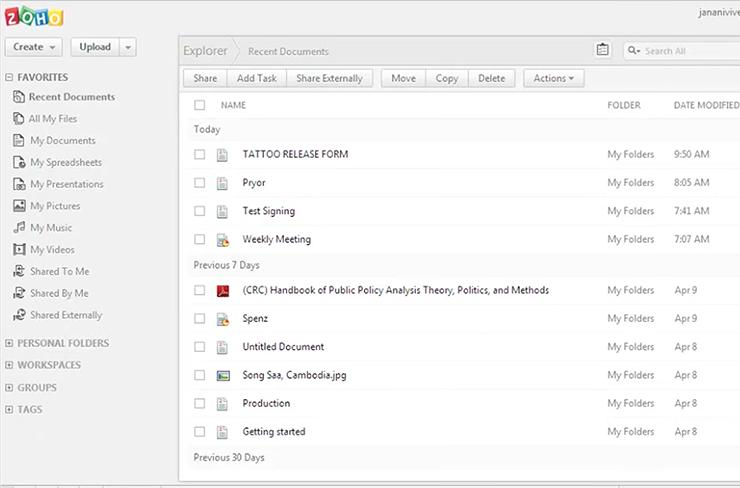 Use Zoho Docs full text search function to search and find what you're looking for. 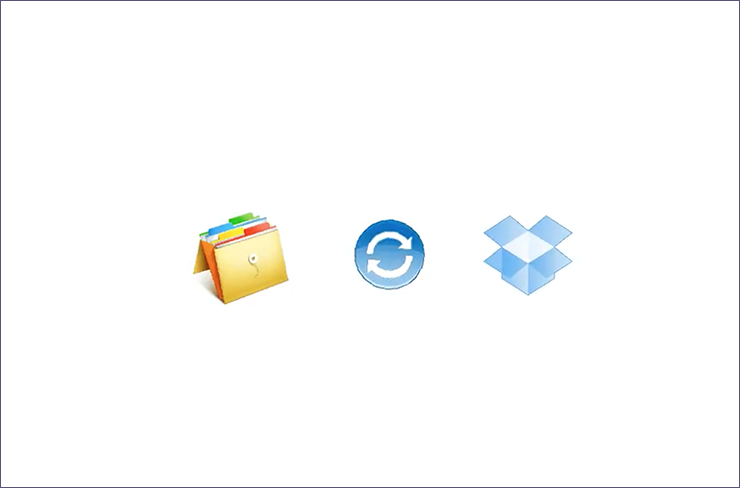 Learn how to sync your dropbox account with Zoho Docs. 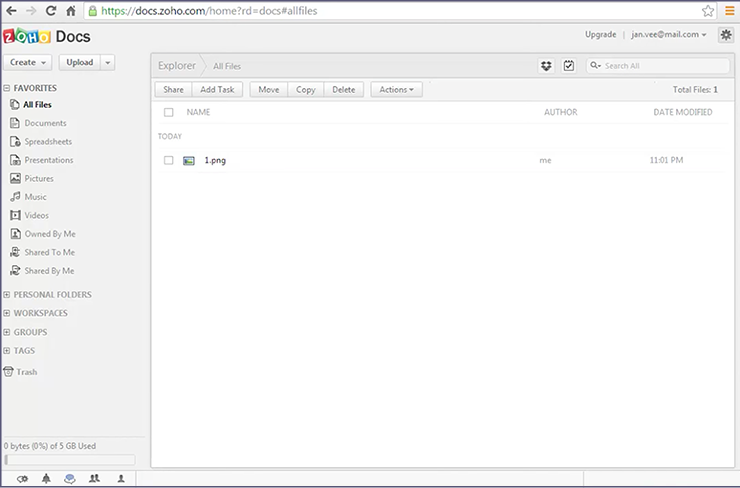 Learn how to setup the desktop synchronization app for Zoho Docs. 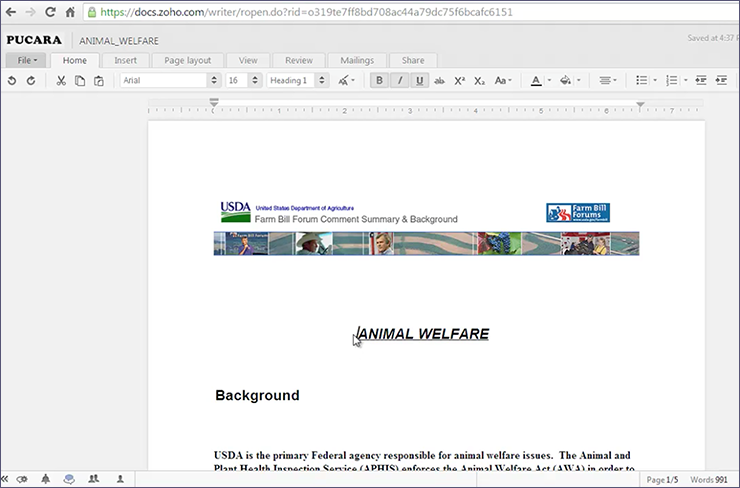 Learn how to insert shapes in your document. 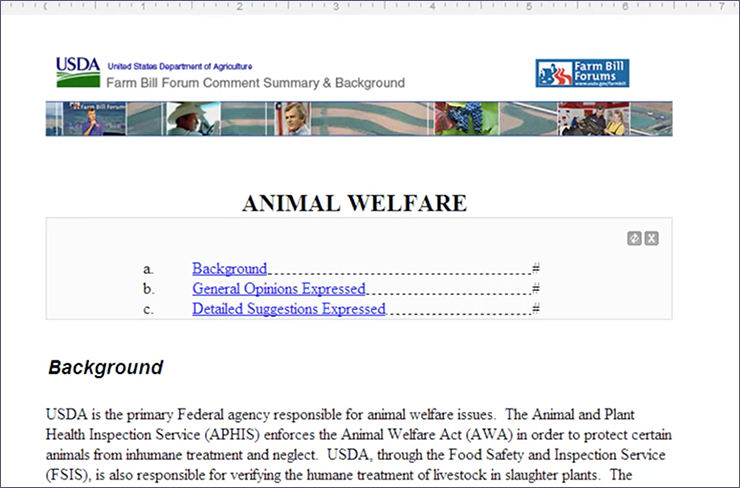 See how to spell-check your document's content. 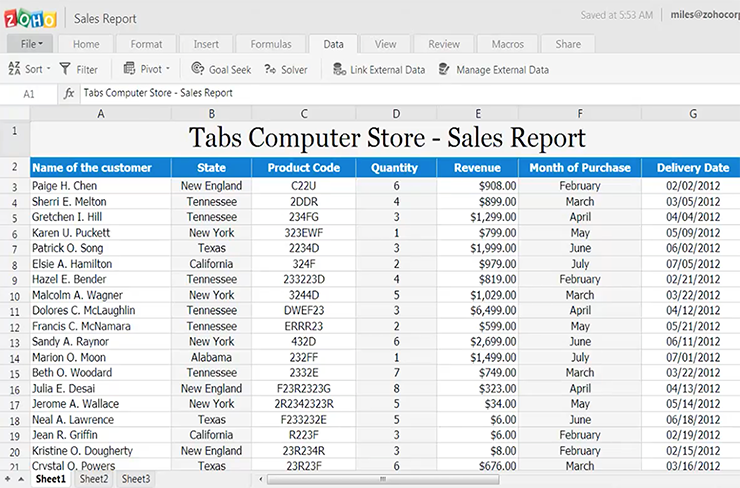 Learn how to create 'Table of Content' in your documents. 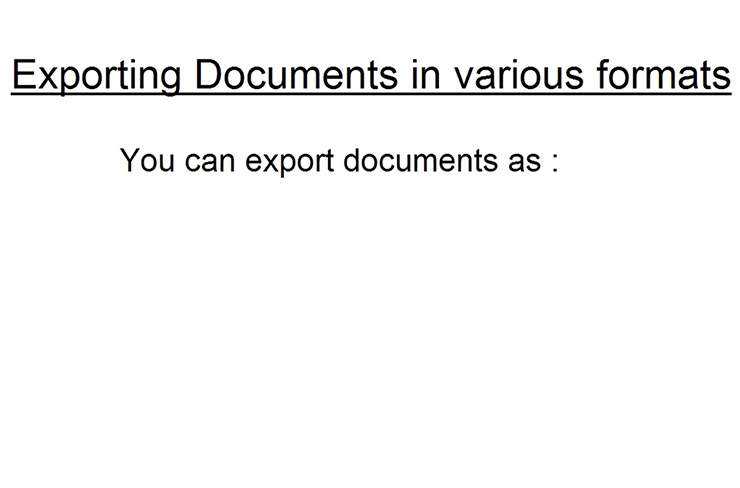 Learn how to export and email documents from Zoho Docs in different formats. 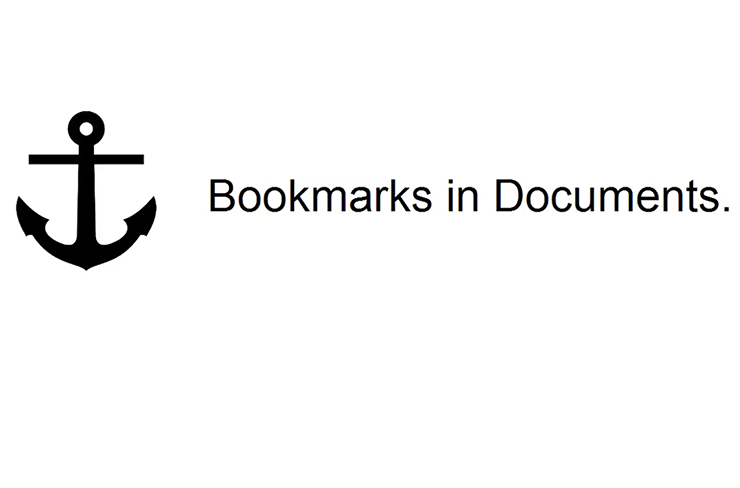 Learn how to add bookmarks in your documents. 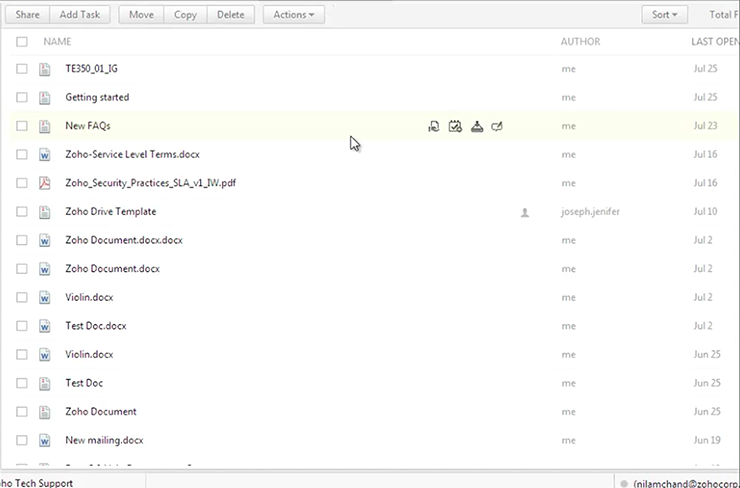 Learn how to work offline in your documents. 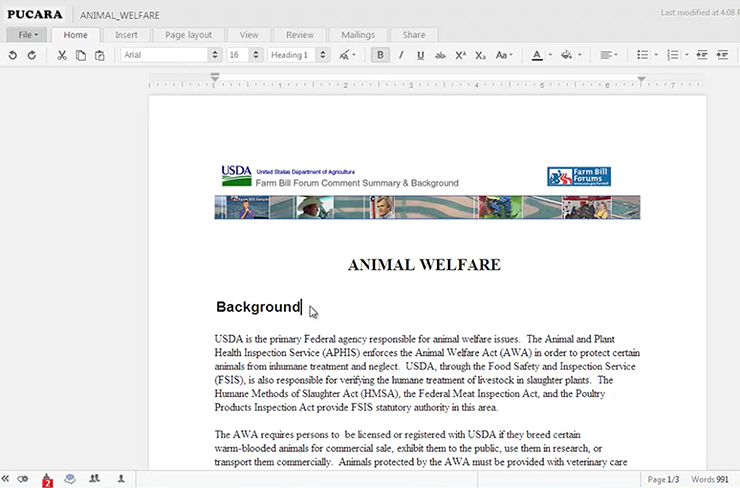 Learn how to add Custom styling to your documents. 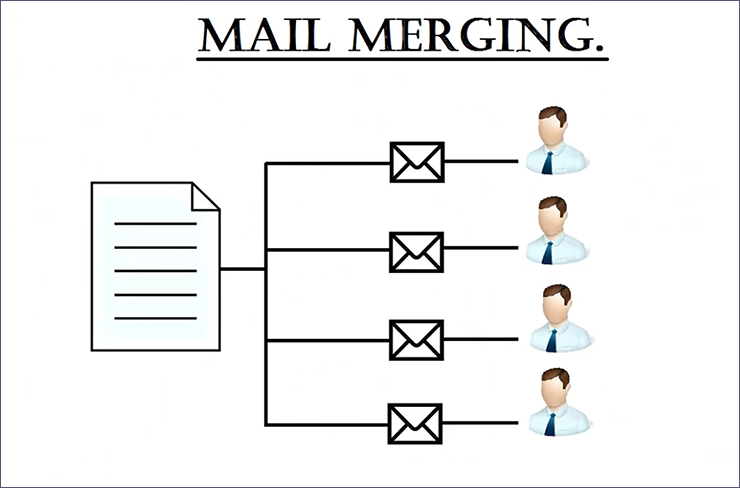 Learn how to mail merge from Zoho Docs. 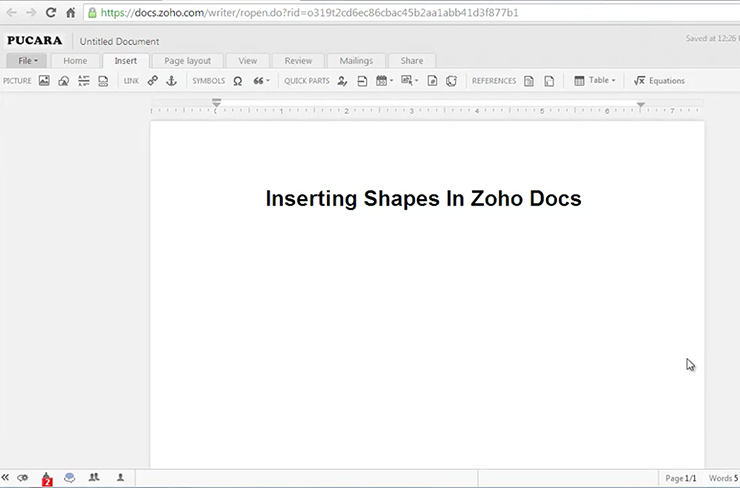 Learn how to send documents for Digital signing from Zoho Docs. 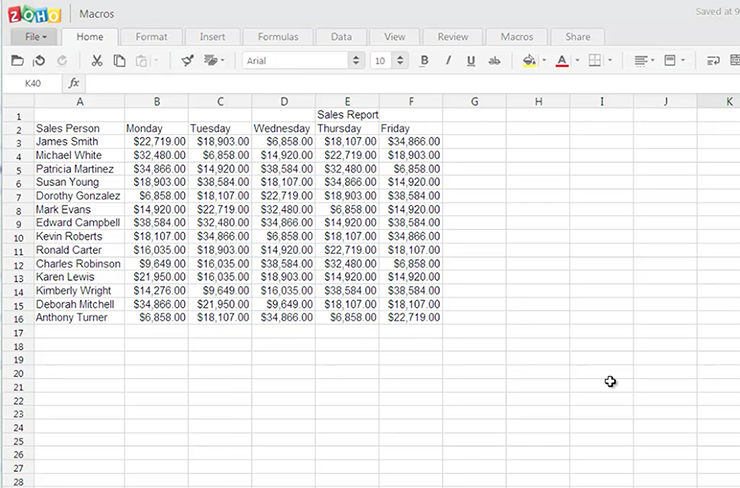 Identify variances in a range of values with a quick glance. Shows just what you want to see and hides the rest. 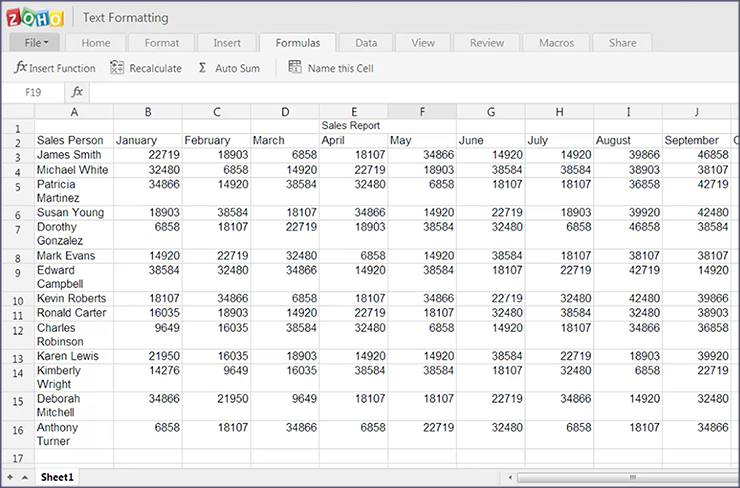 Allows you to alter data in formulas to get different results. 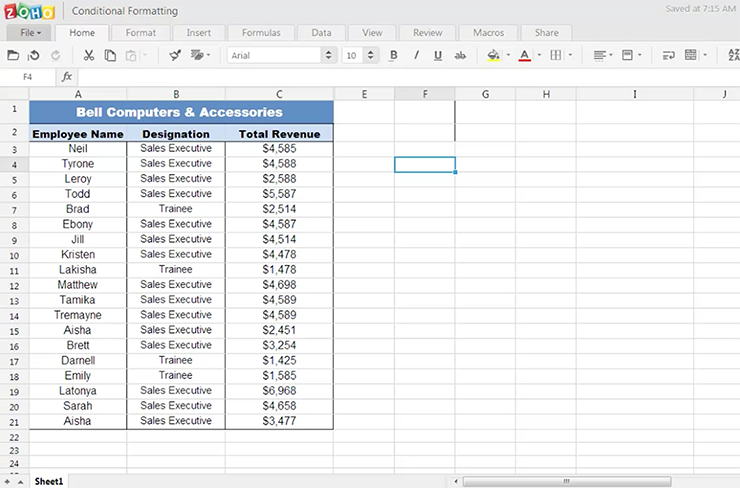 Learn how to record a simple macro. 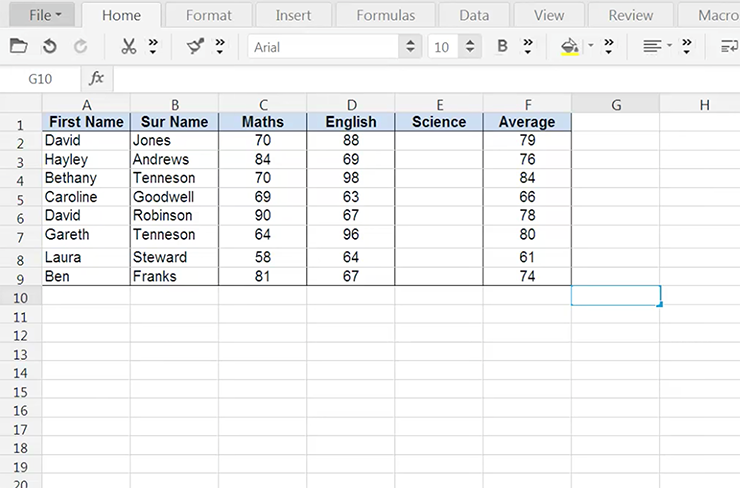 Group and summarize large amounts of data using Pivots. 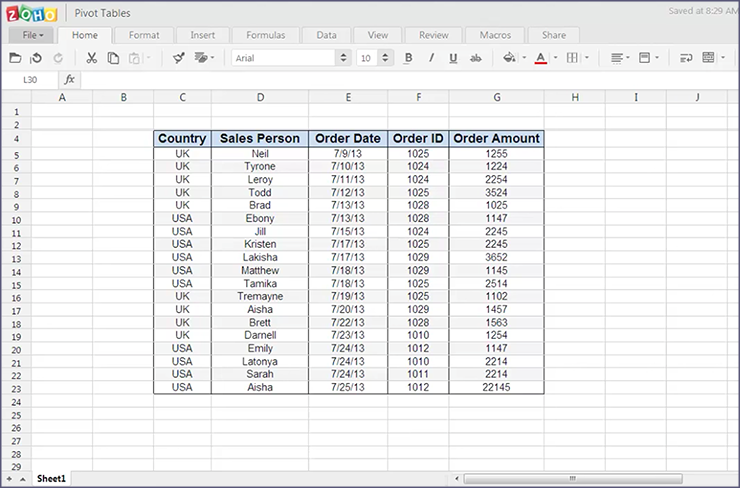 Learn how to simply format your data in Zoho Docs spreadsheet. 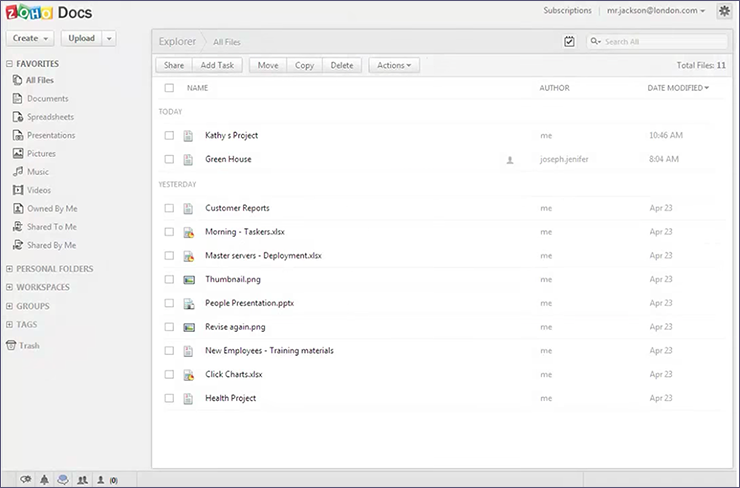 Learn how to create your organization in Zoho Docs. Learn how to manage your organization members. 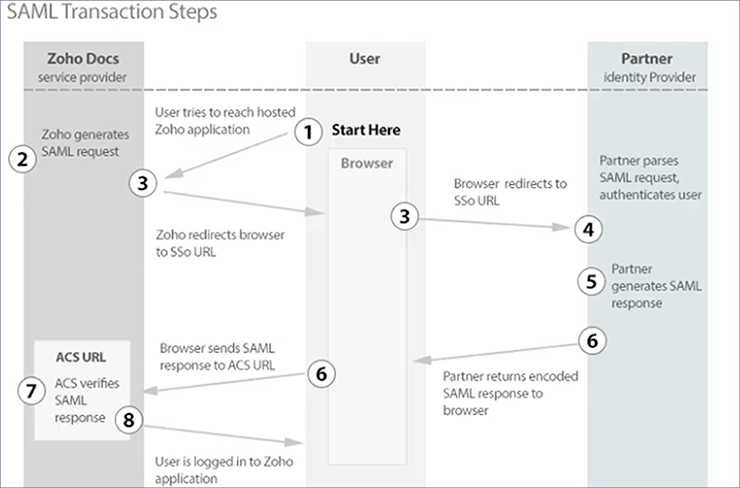 SAML authentication for single sign-on (SSO) functionality. 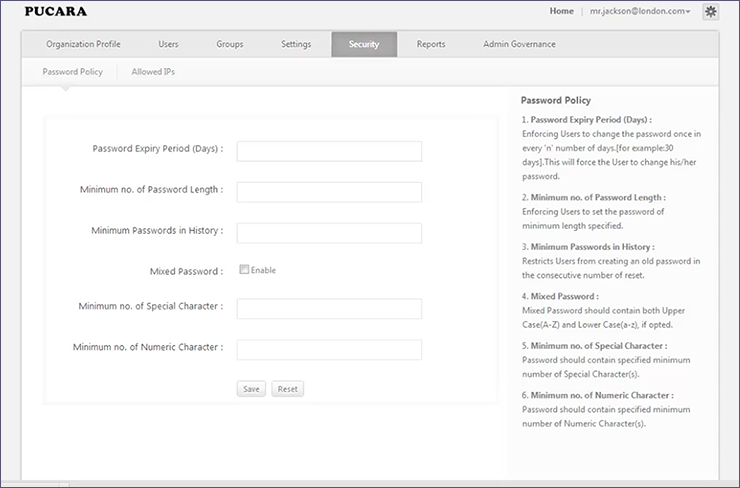 Admins can restrict / enforce password policies in an organization. Learn how. Learn how to set up IP restrictions. 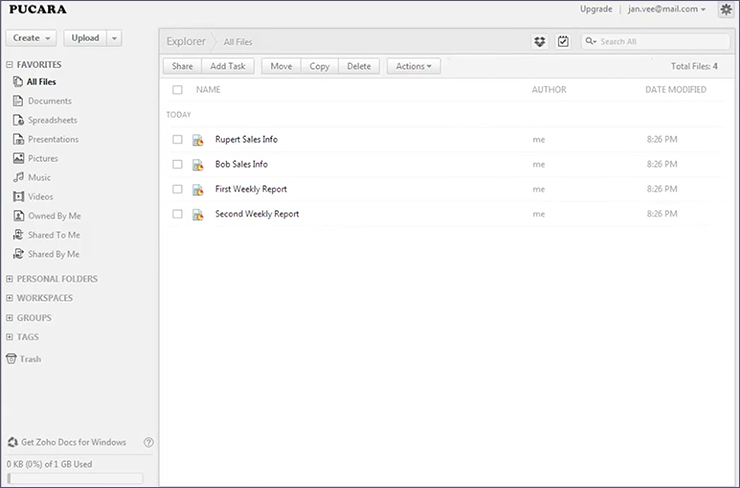 Learn how to use the eDiscovery, ownership change and user log functionalities.